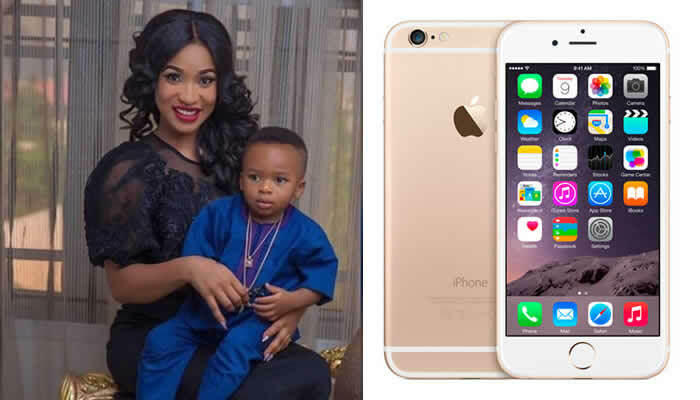 Nollywood actress, Tonto Dikeh is celebrating 3 years of being a born again christian and to celebrate, the actress is giving out an iPhone 6 to a loyal fan on Instagram. Tono Dikeh, a mother of one, wrote ‘feeling Xtra generous. As my Spirit leads I will choose a very loyal fan To win this new iPhone 6(Abeg make una manage economy d shake). 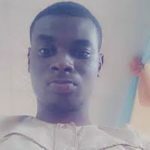 Write an Essay about me using a beautiful picture of me,Post it and tag me using the hash tag #KINGTONTO #MAMAKING #RADICAL4JESUS ..May the best win Pls join me in celebrating 3years in the body of Christ..